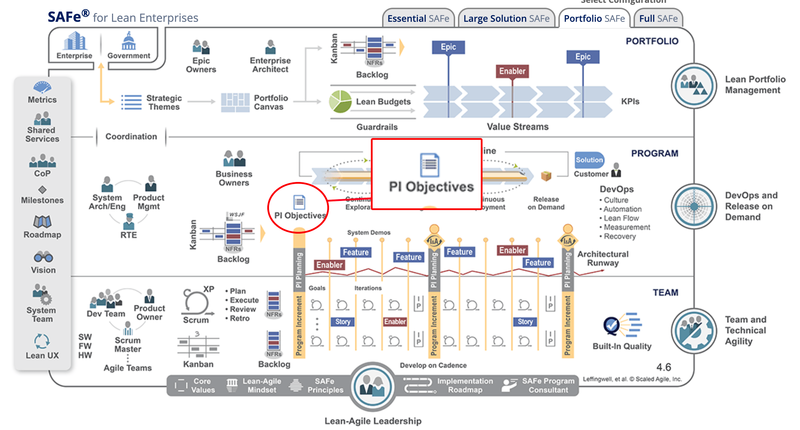 The PI objectives (Program increment objectives) are summary of the business and technical goals of the teams or the trains. These latter will try to reach these objectives at the next Program Increment. These PI objectives will be written while the PI Planning. If you want to know more about PI Planning, I advice you to read this following article. To write your PI objectives, it’s very important to use a common langage, understand by everybody. It’s very important to explain the objectives with a simple sentence. The train in whole have to be aligned with all PI objectives. The goal is to create near-term objectives that the team will be able to achieve during the next program increment. To have a better vision of the objectives, we will define a business value for each objective from 1 to 10. If the Product Increment objectives are fixed objectives, it’s not the case for the stretch objectives. 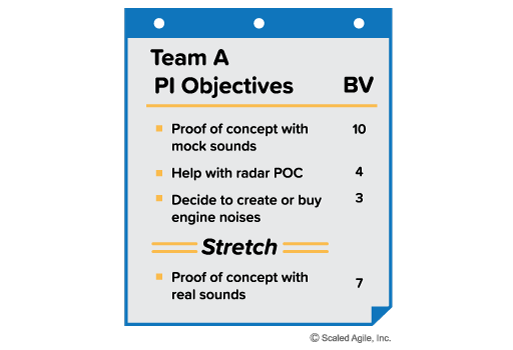 You can add stretch objectives to announce objectives that the team would like to reach but not required. Some teams will use the stretch objectives when there are many unknown around these objectives. During the PI planning, each team will review the program vision and will write the PI objectives from it. The team will take into account the features and the stories to write them. The objectives are the “why” we will develop these features. 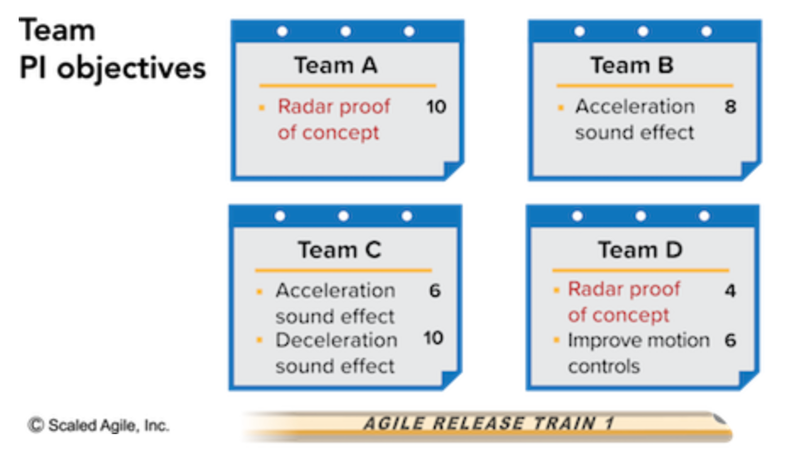 Many teams of the same ART (Agile release Train) can work on the same objective; but the business value is not necessary the same. 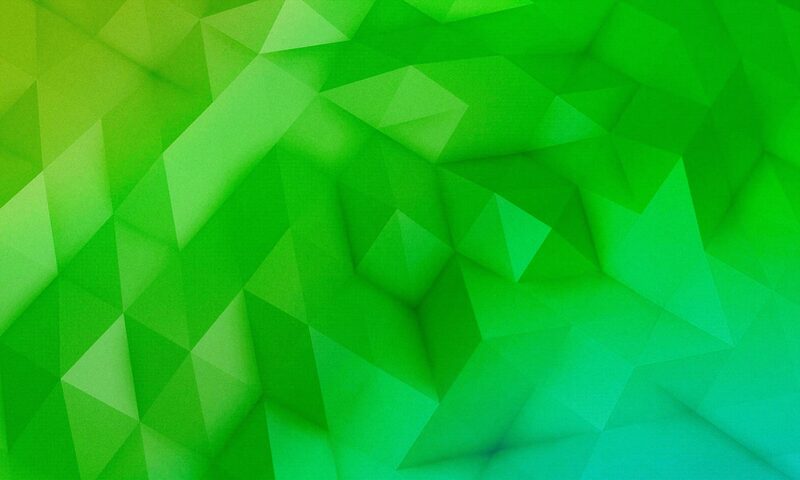 The objectives will be summarized up to the program level and in the large solution level (if your program is rolled-up in solution level). The design is realized in bottom-up. We advice you to use the SMART concept to write the objectives. 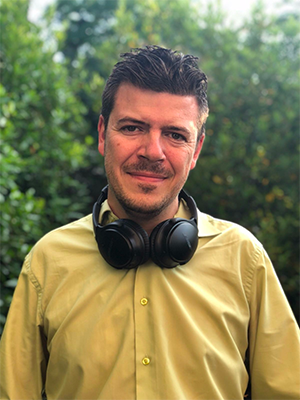 You can see the following article to know more about SMART request. 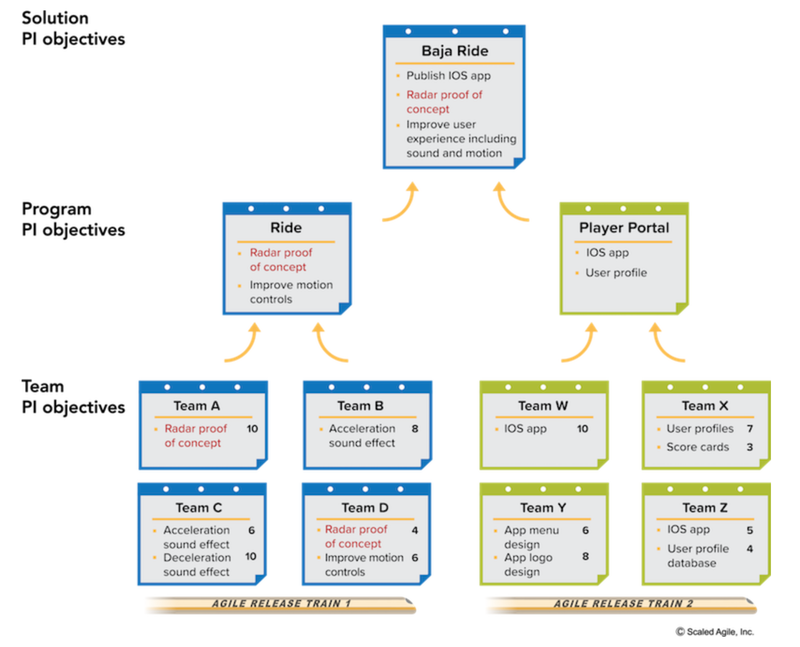 Article : Create the user-stories from SMART request! The Product Increment Objectives are important in SAFe so that the team know its mission et and the goal to reach. It’s very important to create them during the PI Planning. 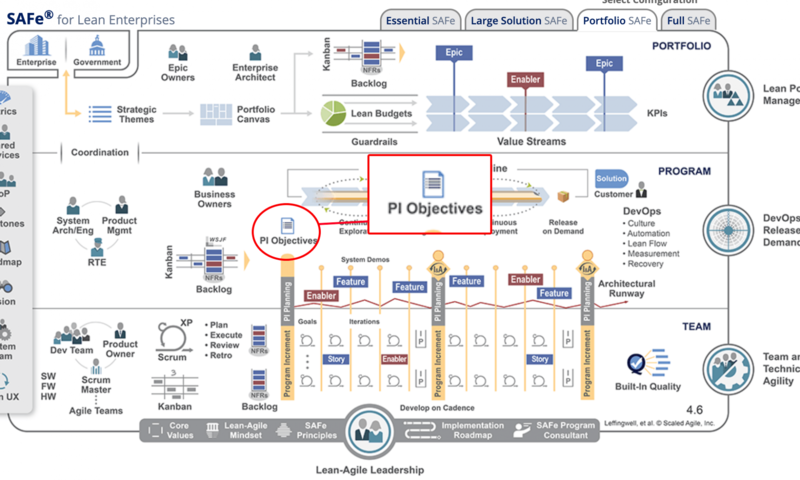 Next PostNext What’s the scrum model?